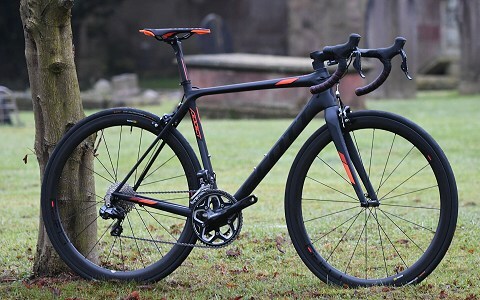 The Scott Addict is known for being Scott’s lightweight performance road bike ideal for tackling any gradient and race situation. 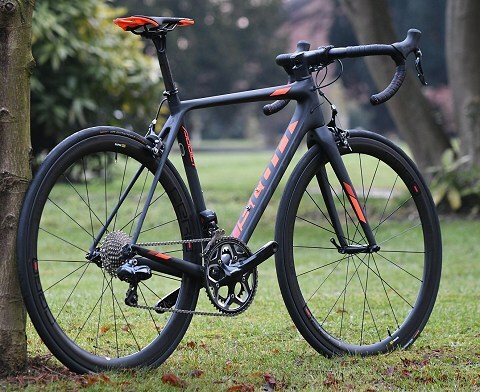 The Addict 15 is supplied with the Shimano Ultegra DI2 groupset and the carbon frame has the same geometry you would find on the Scott Addict’s the World Tour pros are racing on. 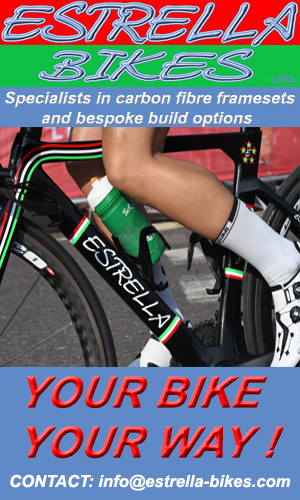 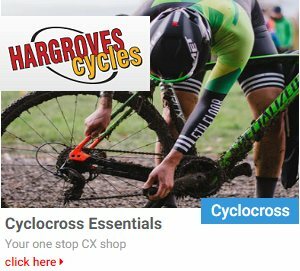 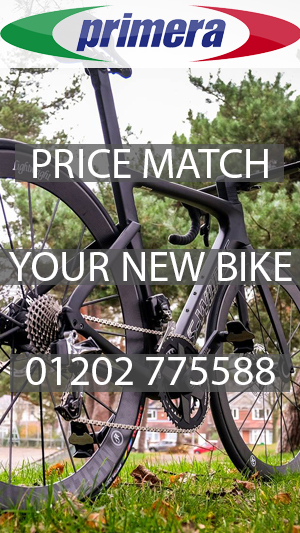 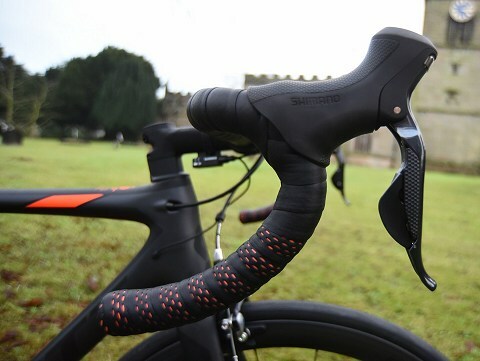 The bike, says former professional Kieran Frend at Cycle Division, is very popular, including by the staff at the Cycle Division and he says “it’s a comfortable bike to ride, but is also a performance bike and one not to be under estimated”. 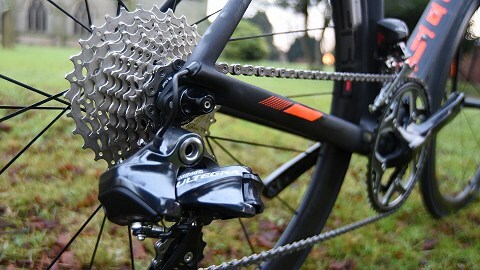 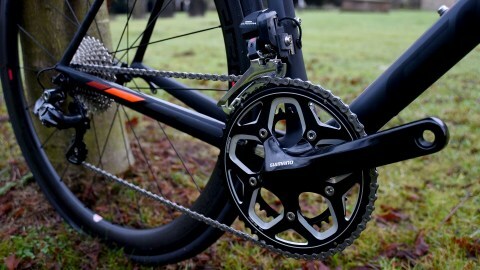 On the back wheel, the cassette has 11 – 28 sprockets, providing riders a big enough gear to go fast when required and a small gear for those pesky climbs as well as small enough increments between gears so you’re not having to jump from too big a gear to too small a gear at any point. 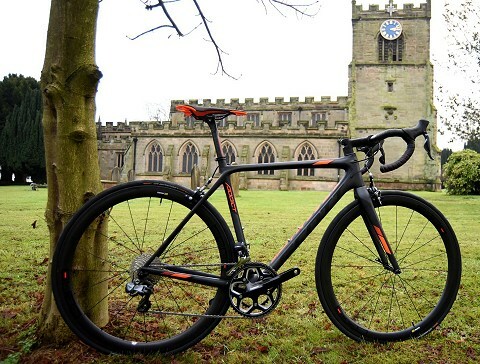 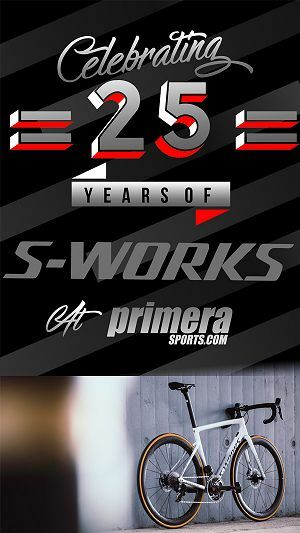 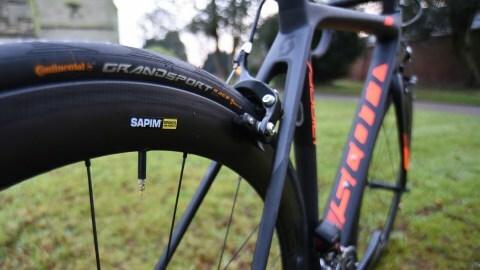 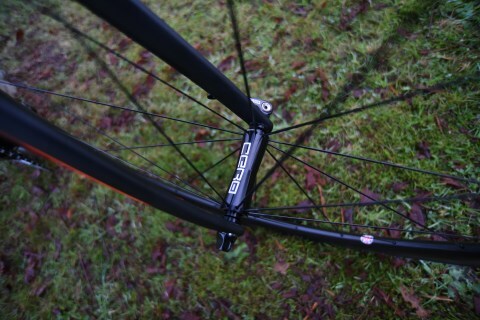 The bike pictured is finished off with some special race wheels, the top of the range Cero RC45 EVO carbon clincher wheels (which come with special brake pads), 20 spokes in each of the front and rear wheels, straight pull Sapin spokes, and the rim width suits 25 mm tyres. 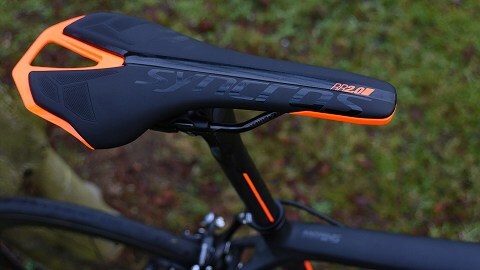 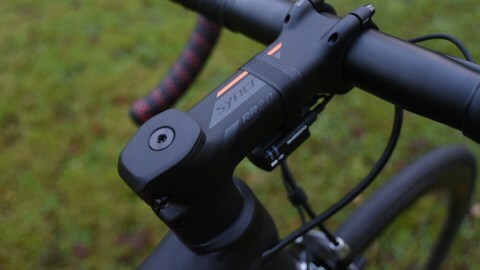 The finishing kit is Scott’s own Synrcos, a brand purchased by Scott a few years ago. 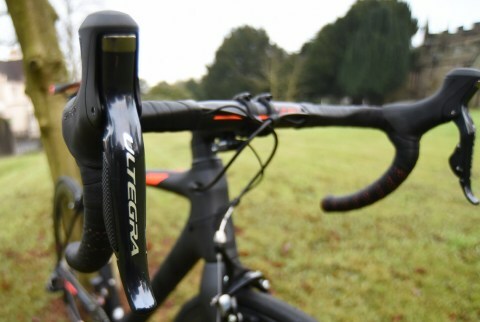 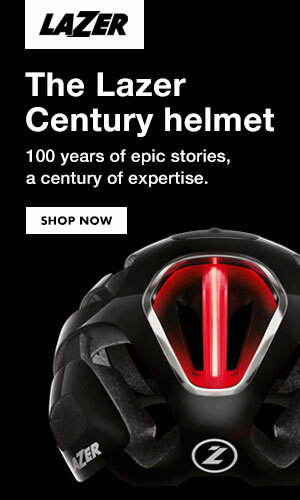 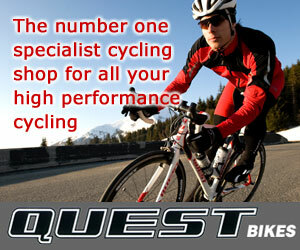 So handlebars, handlebar tape, saddle, seat pin, stem are all of a high standard says Kieran.